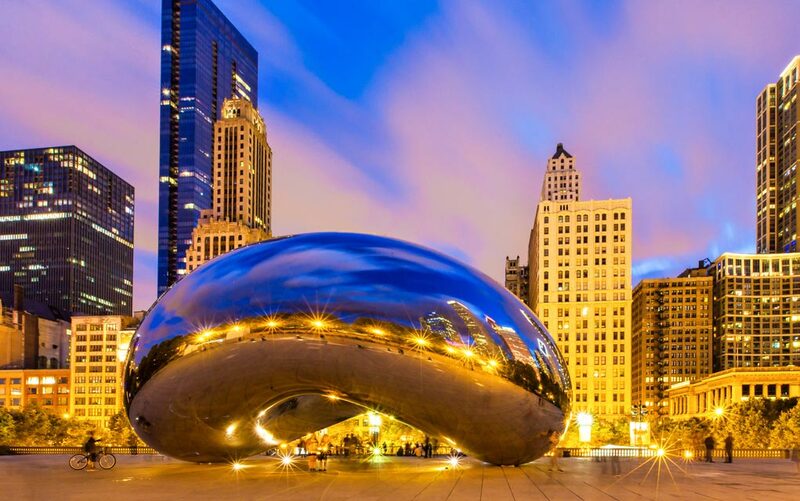 Chicago may be the windy city but there’s no shortage of fun for the entire family, no matter what time of year you visit. Prepare your family for a getaway packed full of fun by adding some of these activities to your itinerary. Head on over to The Field Museum to meet Sue the T-Rex. She’s considered the best-preserved T-Rex in the country today. The museum has a myriad activities for children of all ages, including a glow-worm cave, a light exhibit, and a series of iPad games to appeal to those who are more tech-oriented. Navy Pier is one of the most iconic attractions in the city, one where you could easily spend a full day. The pier features several carnival rides and a series of restaurants. It’s also the base for a series of Segway tours and sightseeing cruises. Once you’re tired of moving around, take a break and visit the IMAX theatre. This is one of the only places where you’ll be able to get a complete 360 degree view of four states at the same time. Leave your fear of heights on the ground and tread safely into the glass boxes that stand more than 1,000 feet off the surface of the ground. The contrast of city lights and views of the lakefront from the same place. Don’t forget your camera! The Shedd Aquarium features more than 32,000 animals children of all ages will find simply fantastic. The stingray exhibit runs through October and the children will love reaching in to touch them. You’ll also enjoy regular shows with the sea otters and dolphins. This particular aquarium is also home to whales. Take a break from sightseeing and head on over to the Water Tower Place for a little bit of shopping. The kinds really won’t mind. The American Girl store and The Lego Store are bound to entertain all ages – even the adults. The Lincoln Park Zoo is one of the oldest in the country, featuring more than 1200 animals. Children will be entertained by the petting zoo, paddle boats, and carousel as well. Best of all, entry to the zoo is completely free. It doesn’t matter if you’re visiting for a weekend or a week. You’ll find these and dozens of other attractions to entertain the entire crew.